The dismal truth is that car accidents happen a lot in the United States. 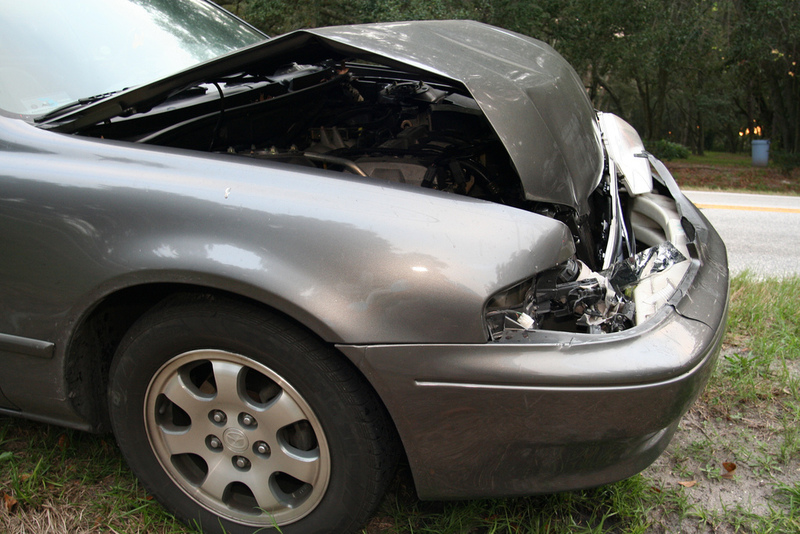 Car accidents across the country cost the U.S. $230.6 billion per year - an average of $820 per person! Another unhappy fact is that New Jersey drivers don’t have the best reputation. A 2012 Forbes article called NJ “home to the second worst drivers in the country”. According to the State of New Jersey Department of Transportation, there were 265,540 car accidents on NJ roads in 2014. Tell you what your car was worth before the accident. This assessment is based on the year, make, model, mileage, and most recent prices for similar cars. If the cost of repairing the vehicle ends up being more than the car itself is worth, the insurance company will declare it a “total loss”. Your insurance company may or may not want to fix your damaged car. If they decide to pass on repairing it, they may give you a check for the replacement value calculated on the basis of its pre-accident condition. Once the claim is settled, two solutions are possible - the insurance company will keep the damaged vehicle or they will let you keep it. Can I Sell My Car if It’s Been in an Accident? Yes! If you’ve been in a car accident and you find yourself in possession of a damaged vehicle and decide you want to sell it, you can do it quickly and easily through We Buy All Cars. We’ll buy cars in any condition - whether you’ve been in a minor fender-bender or your car is completely totaled. The term “totaled” is pretty straightforward and comes from the insurance term “total loss”. Your car is totaled if you've been in an accident and the car isn't repairable or it costs more to repair it than what the vehicle is actually worth. What isn’t so straightforward is the value of your car after it has been totaled in an accident because it varies greatly from car to car. 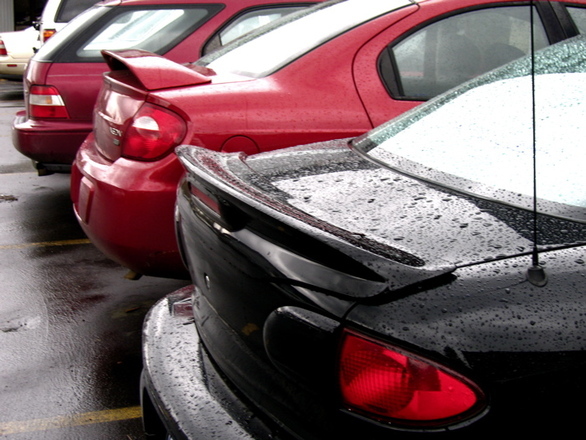 It’s important to understand that damage to your car can affect the value depending on the severity of the damage. The silver lining is that We Buy All Cars In NJ will still buy your car for Above Market value even if its been in a minor or serious accident. To get a quick and accurate quote on your vehicle, fill out our form in the sidebar or give us a call at (856) 834-5558 and a representative will be happy to further assist you. Contact your local Motor Vehicle Commission office and disclose the state of your car. The MVC will issue a salvage title, which means a vehicle can’t be registered regularly after that point. A salvage title, or salvage certificate, is administered in place of your old car title. When your car is totaled or salvaged, you’ll need the salvage title/certificate to sell it. If you repair a salvage vehicle and want to put it back on the road, the state will first conduct a vehicle identification number (VIN) inspection to make sure none of the component parts (or the car itself) were stolen. Repairing and retitling a salvage vehicle can be difficult, with a lot of paperwork involved, so be sure to keep all documents showing where you bought the parts you used to resuscitate the vehicle. After an accident, your insurance company will deduct a “salvage value” (the estimated value of your car) from your claim settlement. The good news after so much stressful business is that you can make a profit higher than the salvage value deduction when you sell the damaged car to We Buy All Cars! How Do I Apply for Salvage Title? In most circumstances, buyers and dealerships don’t want a car with a salvage title because the damage is too extreme, but at We Buy All Cars In NJ, that’s not an issue. We’re interested in all types of used cars regardless of whether or not the car has been in an accident and/or has a salvage title. How Do I Understand the Damage to My Car After an Accident? The easiest way to get a summary of a car’s backstory is to reference the vehicle history report, which shows accidents and damages across the vehicle’s lifespan. For a free CarFax report, call us at (856) 834-5558 and have your VIN number handy.